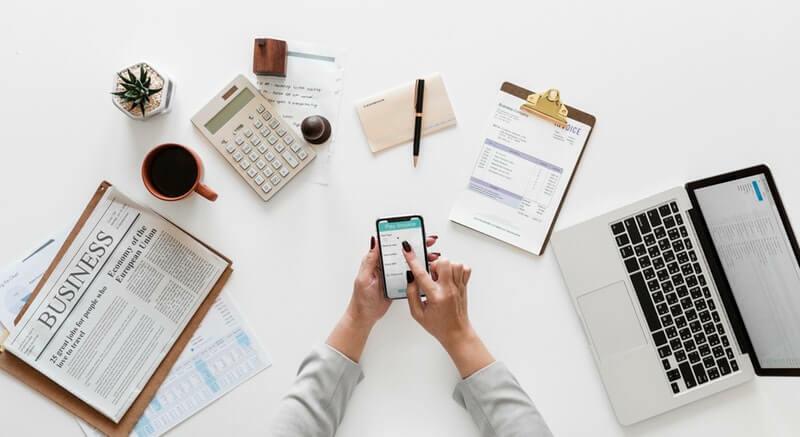 The alternative minimum tax (AMT) was enacted back in 1969 to ensure high-income individuals do not take advantage of multiple tax breaks and avoid paying federal tax. However, in recent years, the AMT has been imposed on many middle-income taxpayers. The Tax Cuts and Jobs Act (TCJA) retains the individual AMT, but AMT exemptions and phaseout thresholds have been increased for 2018 through 2025. How it works: The AMT calculation runs side-by-side with your regular income tax calculation. The starting point for the AMT is your taxable income calculated under the regular tax rules. Next, you add in “tax preference items” and make other adjustments disallowing some regular tax breaks or change the timing of when they are taken into account. Then you subtract an AMT exemption amount that is based on your tax return filing status. The result is your AMT income. Finally, you apply the AMT tax rates of 26% and 28% to your AMT income and compare the result to your regular tax liability. In effect, you are required to pay the higher of the two amounts. It is scary to think taxpayers with less than $100,000 of taxable income could be hit with the AMT, but that is just what happened to the Adams family in 2017. Fortunately, the TCJA brings good news: The Adams won’t owe AMT (assuming the same facts) for 2018 under the new law. Here is why. In 2017, this married joint-filing couple exercised an “in-the-money” incentive stock option (ISO) granted by the husband’s employer. The difference between the exercise price of the ISO shares and the trading price on the exercise date (the bargain element) was $50,000. The bargain element does not count as income under the regular tax rules, but it does count as income under the AMT rules. So, for 2017, the Adams family owes $11,050 for the AMT. Important note: This calculation would have been more complicated if the couple itemized deductions. But, for simplicity, we have assumed that they took the standard deduction instead. Thanks to the TCJA, the Adams will NOT owe AMT in 2018. They will owe the regular tax amount of $5,979. So, the new law benefits this couple. Like the Adams, the Bradys experience several benefits under the TCJA. That is, they will owe AMT under the old rules, but not new rules. Here is how their tax situation will improve from 2017 to 2018. For 2017, the Bradys owe the AMT amount of $61,771. *For 2018 through 2025, itemized deductions for state and local income and property taxes are limited to $10,000 (combined). Thanks to the TCJA, the Bradys won’t be hit with the AMT for 2018. They will just owe the regular tax amount of $55,059. So the new tax law benefits this couple. Tax Day is never a happy day in the Cunningham house. This is the wealthiest hypothetical couple in our examples. So, it not not surprising they will owe AMT under both the old and new rules. * The personal exemption less the phaseout ($8,100 – $6,480). So, the Cunninghams owe $123,213 in AMT for 2017. In 2018, this couple is still in the AMT zone and owes $95,052 under the AMT rules. However, there is something for the Cunninghams to be happy about: Their 2018 AMT bill is much lower than their 2017 AMT bill, because the increased AMT exemption for 2018 is fully deductible. Therefore, the new law greatly benefits them, even though they still owe the AMT. These fictitious examples showcase how the AMT rules have changed for 2018 through 2025 under the TCJA. Although fewer taxpayers will be hit by this dreaded tax under the new law, it still will create headaches for some taxpayers. Some surveys indicate that more than 30% of all charitable giving occurs in December, and that over 10% of donations are made in the last three days of the year. The year-end holiday spirit may be a factor in the early winter philanthropy, but taxes probably play a role, as well. A check you write to your favorite charity in December gives you a tax deduction the following April, but if you wait until New Year’s, you will have to wait a full year for the tax benefit. To do well while doing good, you might reconsider the typical practice of writing checks for gifts to charity. Instead, give appreciated securities. 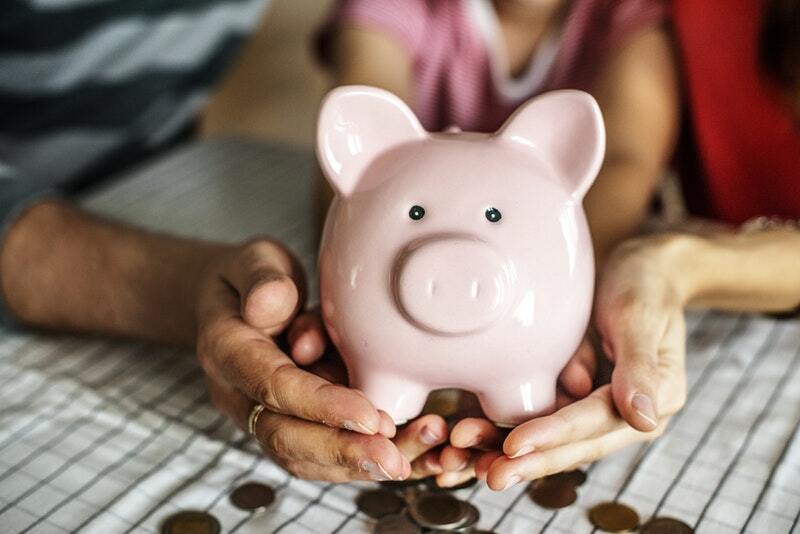 Going into the ninth year of a bull market, you probably have stocks or stock funds that have gained value and would be ideal for contributing to your favorite cause. Example 1: Steve Smith donates, by check, $5,000 every year to a cancer research charity. This year, Steve looks over his portfolio and sees that one of his stocks has appreciated substantially since its purchase in 2015, so he decides to reduce his exposure to that company. Steve paid $30 each for the shares, which now trade at $50. If he sells $5,000 worth of those shares, Steve would have a $2,000 long-term capital gain and owe $300 to the IRS, at a 15% tax rate. Instead, he donates $5,000 worth of shares to his favorite charity. With this tactic, Steve would get the same $5,000 tax deduction that he would have received with a cash contribution. If the assets have been held longer than one year, donors can deduct the fair market value of the contribution. Yet, the donated shares would have been worth only $4,700 to Steve if he had sold them and paid the tax on his gain. Meanwhile, the recipient can sell the shares for $5,000 and owe no tax as a charitable organization. Therefore, Steve gets a full tax break, the charity keeps the full amount, and the capital gain tax obligation is never paid. The strategy followed by Steve can be effective if you wish to make one or two charitable gifts of appreciated securities. However, if you want to make many gifts to various charities, the process can get cumbersome. In these situations, you might want to contribute via a donor-advised fund. Example 2: Jack Franklin donates $5,000 a year to 10 different charities, at $500 each. Jack sends $5,000 of appreciated securities, bought years ago for $3,000, to a donor-advised fund. If he donates the securities by December 31, 2017, Jack can take a $5,000 deduction on his 2017 tax return. Once the money is in the donor-advised fund, Jack can request grants of $500 each to his 10 designated recipients. Even if he requests the grants after 2017, his tax break for this year won’t be affected. Example 3: Phyllis Thompson, age 77, donates a total of $3,000 a year to 3 different charities. Phyllis takes the standard deduction, rather than itemizing, so she gets no tax benefit from these donations. In 2017, Phyllis donates via QCDs: she sends the $3,000 directly from her IRA to the 3 charities. In this example, Phyllis has a required minimum distribution of $15,000 in 2017. The $3,000 QCD counts as part of her RMD, so Phyllis satisfies her full RMD with a $12,000 IRA withdrawal. Note that people who itemize deductions cannot deduct QCDs. 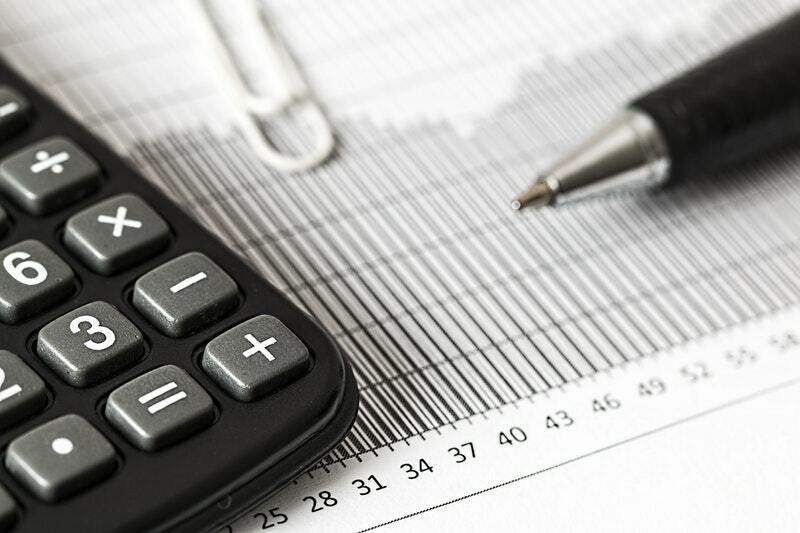 Even so, there may be tax advantages from using QCDs because making RMDs to charity, rather than to IRA owners, will reduce adjusted gross income (AGI). A lower AGI, in turn, may deliver benefits elsewhere on the IRA owner’s tax return. Stay informed with current business, industry, accounting and tax news. Click here to subscribe. 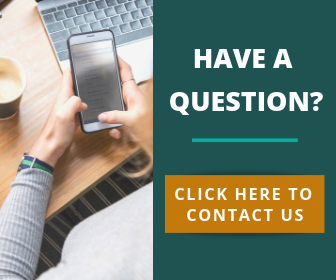 If you have specific questions regarding your tax situation click here to contact us. In recent years, the IRS has offered “green” tax credits to individuals who purchase qualifying residential energy-efficient equipment and certain electric vehicles. Some of these breaks expired at the end of 2016. But others are still ripe for the taking in 2017 and beyond. Here is what you need to know to take advantage. You may claim a federal income tax credit equal to 30% of expenditures to buy and install qualifying energy-saving solar equipment for your home. Because this gear is expensive, it may generate big credits. And there are no income limits — even billionaires are eligible for this tax break. The 30% credit is available through 2019. In 2020, the credit rate drops to 26% and then to 22% in 2021. After that, the credit is scheduled to expire. Qualified solar electricity generating equipment. This must be installed in a U.S. residence, including your vacation home. You must use the residence personally; so, the credit cannot be claimed for a property that is used exclusively as a rental. Qualified solar water heating equipment. This also must be installed in a U.S. residence, including your vacation home. To qualify for the credit, at least half of the energy used to heat water for the property must be generated by the solar equipment. The credit cannot be claimed for a property that is used only as a rental. Also, you cannot claim the credit for equipment used to heat a swimming pool or hot tub. No credit is allowed unless the equipment is certified for performance by the nonprofit Solar Rating & Certification Corporation or a comparable entity endorsed by the state where your residence is located. Keep the certification with your tax records. You can only claim the credit for expenditures on a “home,” which can include a house, condo, co-op apartment, houseboat, or mobile home, or a manufactured home that conforms to federal manufactured home construction and safety standards. Keep track of how much you spend, including any extra amounts for site preparation, assembly, and installation. Also record when the installation is completed, because you can claim the credit only in the year when the installation is complete. 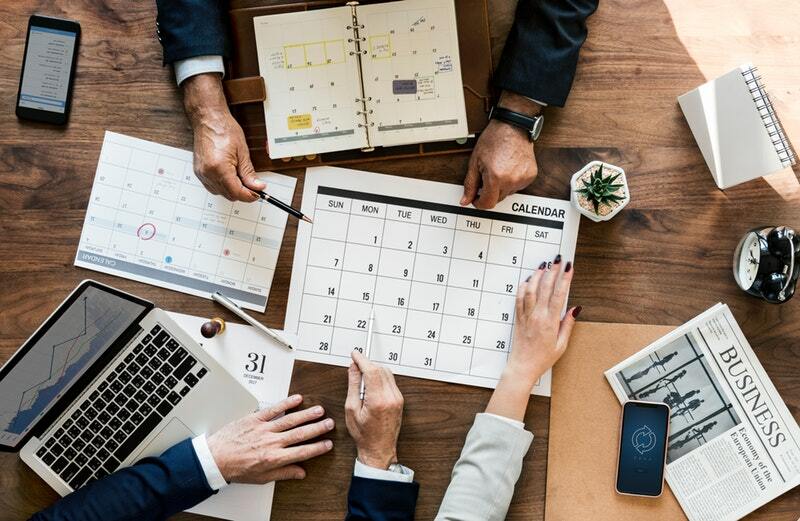 In addition, ask your Smith Schafer professional whether you are eligible for state and local tax benefits, subsidized state and local financing deals, and utility company rebates. Another green tax break still available for 2017 and beyond is the federal income tax credit for qualifying new plug-in electric vehicles. The credit can be worth up to $7,500. It can be either fully electric or a plug-in electric/gasoline hybrid. Finally, the vehicle must be purchased rather than leased. If you lease an eligible vehicle, the credit belongs to the manufacturer, and that may be factored into a lower lease payment. The credit equals $2,500 for a vehicle powered by a four-kilowatt-hour battery, with an additional $417 for each additional kilowatt hour of battery capacity. The maximum credit is $7,500. Buyers of qualifying vehicles can rely on the certification of the allowable credit amount provided by the manufacturer or distributor. The credit begins phasing out over four calendar quarters once the total number of qualifying vehicles sold by a particular manufacturer for use in the United States reaches 200,000. So far, no manufacturers have crossed that line, although General Motors might reach this threshold in 2018 or 2019 if sales of the Chevy Bolt and Volt continue at their current pace. The credit can be used to offset your regular federal income tax and any alternative minimum tax (AMT) liability. And there are no income restrictions. In addition, residents of some states may be eligible for state income tax credits, rebates, or reduced vehicle taxes and registration fees for buying or leasing electric vehicles. These green tax breaks are available for a limited time only. Contact your Smith Schafer professional for help claiming and maintaining adequate records to support these eco-friendly purchases. Click here to schedule a FREE 30 minute consultation with one of our tax professionals. We look forward to speaking with you soon. Summer — the traditional wedding season — is just around the corner. Marriage changes life in many ways. Here is how it may affect your tax situation. Opt for “married filing separate” status and then file separate returns based on your income and your deductions and credits. It is simpler. You only have to file one Form 1040, and you do not have to worry about figuring out which income, deduction and tax credit items belong to each spouse. It is often cheaper. The married filing separate status makes you ineligible for some potentially valuable federal income tax breaks, such as the child care credit and certain higher education credits. Therefore, filing two separate returns may result in a bigger combined tax bill than filing one joint return. Filing jointly is not a sure-win for one big reason: For years you file joint federal income tax returns, you are generally “jointly and severally liable” for any underpayments, interest and penalties caused by your spouse’s deliberate misdeeds or unintentional errors and omissions. Joint-and-several liability means the IRS can come after you for the entire bill if collecting from your spouse proves to be difficult or impossible. They can even come after you after you’ve divorced. If you file separately, you are certain to have no liability for your spouse’s tax misdeeds or errors. So, if you have doubts about a new spouse’s financial ethics, the best policy may be to file separately. You have probably heard about the federal income tax “penalty” that happens when a married joint-filing couple owes more federal income tax than if they had remained single. The reason? At higher income levels, the tax rate brackets for joint filers aren’t twice as wide as the rate brackets for singles. Example: The 28% rate bracket for singles starts at $91,901 of taxable income for 2017. For married joint-filing couples, the 28% bracket starts at $153,101. If you and your spouse each have $90,000 of taxable income in 2017, for a total of $180,000, you will pay a marriage penalty of $807. That is because $26,900 of your combined taxable income will fall into the 28% rate bracket ($180,000 – $153,100). If you stay single, none of your income will be taxed at more than 25%. The marriage penalty is usually a relatively modest amount; so, it is probably not a deal-breaker. On the other hand, many married couples collect a federal income tax “bonus” from being married. If one spouse earns all or most of the income, it’s likely that filing jointly will reduce your combined tax bill. For a high-income couple, the marriage bonus can amount to several thousand dollars a year. Important note: The preceding explanation of the marriage penalty and bonus assumes that the current federal income tax rates will remain in place for 2017. However, rates and rate brackets could change depending on tax reforms that may be proposed and enacted before year end. Ask your Smith Schafer professional for the latest details on federal tax reform efforts. When people get married, they often need to combine two separate households before or after the big day. If you and your fiancé both own homes that have appreciated substantially in value, you may owe capital gains tax. However, there’s a $250,000 gain exclusion for single taxpayers who sell real property that was their principle residence for at least two years during the five-year period ending on the sale date. The gain exclusion increases to $500,000 for married taxpayers who file jointly. Suppose you and your fiancé both own homes. You could both sell your respective homes before or after you get married. Assuming you have both lived in your respective homes for two of the last five years, then you could both potentially claim the $250,000 gain exclusion. That’s a combined federal-income-tax-free profit of up to $500,000. Conversely, let’s say you sell your home and move into your spouse’s home. After you have both used that home as your principal residence for at least two years, you could sell it and claim the larger $500,000 joint-filer gain exclusion. In other words, you could potentially exclude up to $250,000 of gain on the sale of your home. Then you could later claim a gain exclusion of up to $500,000 on the sale of the house that your spouse originally owned. With a little patience and some smart tax planning, you could potentially exclude a combined total gain of $750,000 on your home sales. 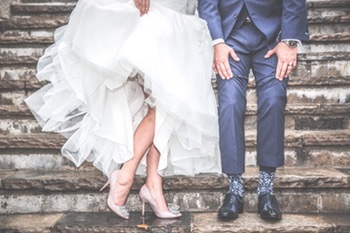 Getting hitched may open up new tax risks — and some new tax planning opportunities. It pays to be well-informed. Contact your Smith Schafer professional for guidance on how getting married could change your tax situation in 2017. Click here to schedule a FREE 30 minute consultation with one of our tax professionals. We look forward to speaking with you soon.